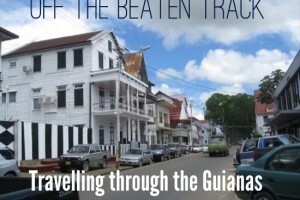 We visited Georgetown as part of our adventure through the Guianas on our big trip 2! 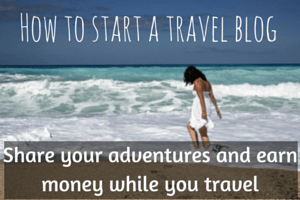 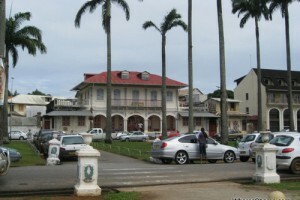 This is our Guyana travel blog. 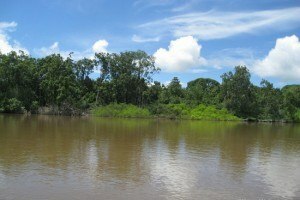 It is a low key place with no must see attractions, unless you have the money and inclination to visit the vast interior. 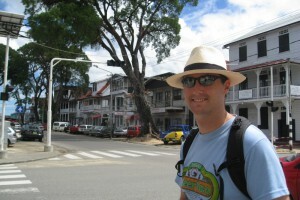 The country is basically tourist free and interesting if you like off the beaten track adventures.